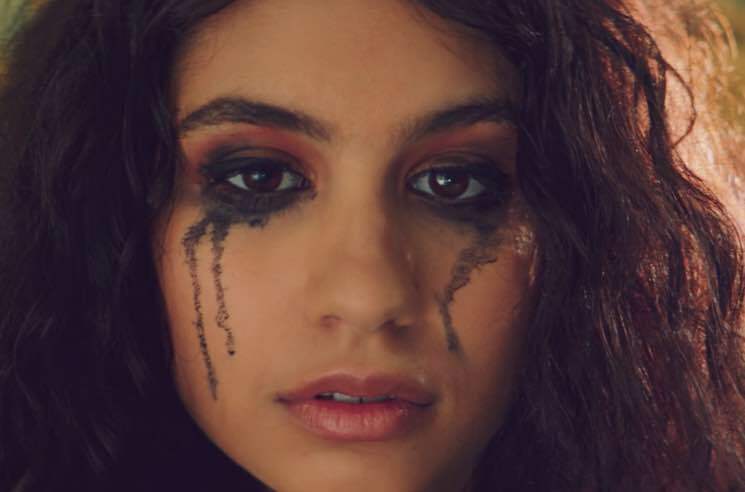 Alessia Cara finally drops her sophomore album The Pains of Growing later this week, and she's unveiled another visual teaser ahead of its arrival. This time, "Not Today" has been treated to a music video. The clip sees Cara homebound and drenched in tears — moping around in bed, in the living room and in the shower, as mascara bleeds down her face. Watch the simple but stylistically striking video for "Not Today" below. The Pains of Growing is out November 30 via Def Jam.